The Highlanders will face the Hurricanes in the Super Rugby grand final having produced a tactical masterclass to defeat New South Wales Waratahs at Allianz Stadium in Sydney. 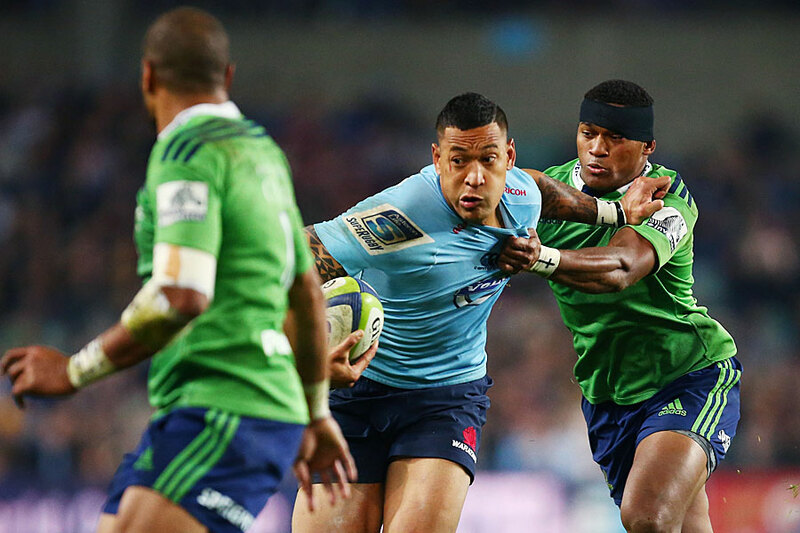 "We got beaten by a better team," Waratahs captain Dave Dennis said bluntly. "They played well. They kicked very well. Tactically they put us under a lot of pressure, and we put ourselves under a lot of pressure as well; we didn't get much rhythm so didn't deserve to win. "They starved us of possession and our set-piece wasn't as good as it could have been. We didn't play direct enough and simple errors cost us." Highlanders co-captain Ben Smith said of coach Jamie Joseph's tactics: "We got it right tonight. Aaron [Smith] turned them and it was a wee bit dewy so we thought it's probably what was needed." 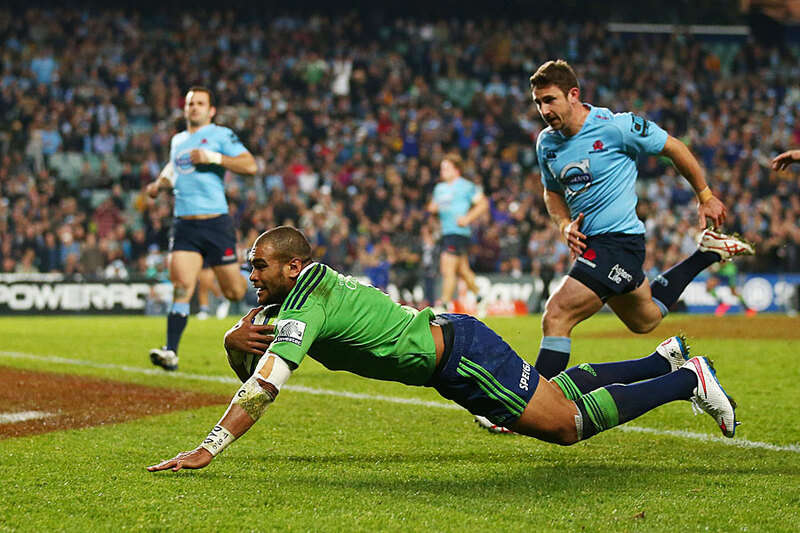 Smith also paid tribute to the Highlanders' "very under-rated" forwards". "They've got big tickers and they're skilful players, and every week you know what you're going to get from them. It's great to work off a platform like that." 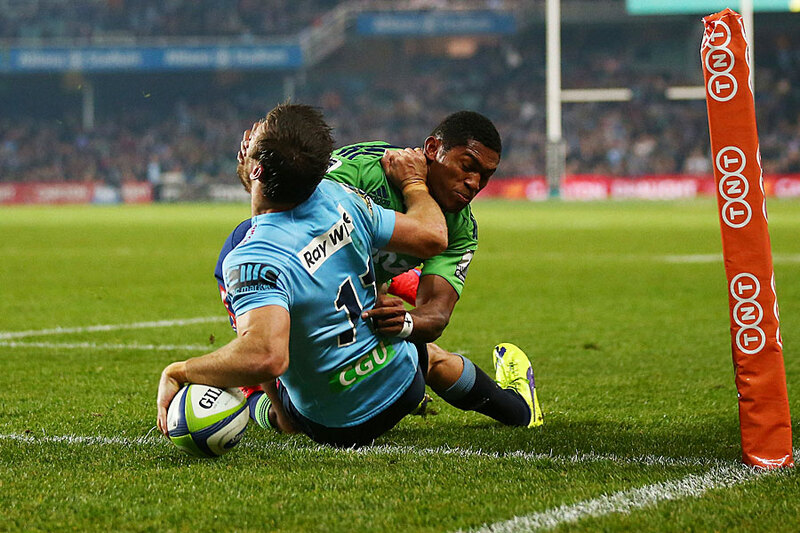 The Highlanders opened the scoring with a penalty from Lima Sopoaga but the Waratahs were first to score a try when Rob Horne produced a brilliant one-handed touchdown while holding off Waisake Naholo after taking a cross-field kick from Bernard Foley on 11 minutes. The visitors hit back eight minutes later, when Aaron Smith intercepted a Wycliff Palu pass off the back of the scrum, and Richard Buckman scored the Highlanders' second try when he broke through several defenders for a good solo five-pointer that angered the home support, who felt he had been tackled in the lead-up. 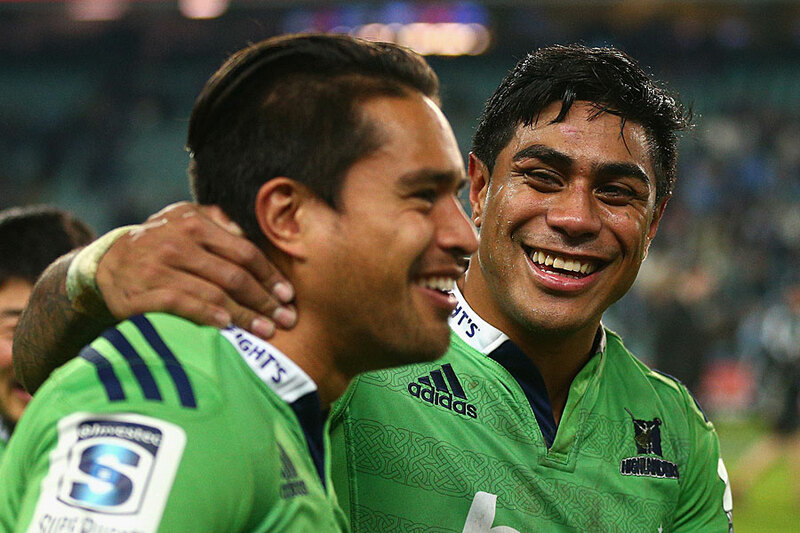 The Highlanders led 15-14 at half-time but the hosts led 17-15 up early in the second half, through Foley's fourth penalty goal of the night, before Naholo capped a brilliant move when he kicked ahead and won the race to score his 12th try of the season and make it 20-17 to the Highlanders. The hosts, then, were seemingly broken in the 58th minute - when the Highlanders were awarded a penalty try with flanker Jacques Potgieter sin-binned for a high shot on winger Patrick Osborne, who looked set to score before he was clipped on the head. Referee Craig Joubert sent the decision upstairs to the television match official, who took his time deliberating before the on-field ref took control of the situation after viewing several replays on the big screen. The decision prompted plenty in the crowd of 32,632 to chant against the ref but the call, which made the score 27-17, looked a fair one by the South African whistleblower. Lima Sopoaga kicked a drop goal five minutes from time before a try from Osborne sealed a deserved victory for the visitors.